LOCATION, LOCATION, LOCATION! 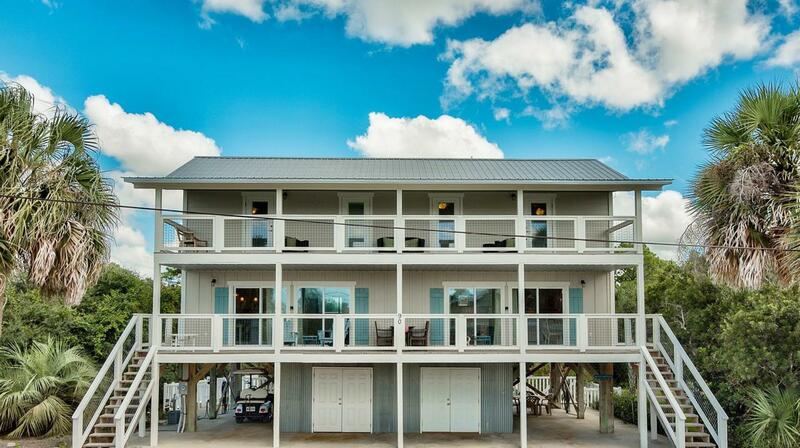 A rare opportunity to own this GULF VIEW duplex in the heart of historic Seagrove Beach! Each 2 Bedroom, 2 Bath unit can be rented separately or together for a large group. Two county beach accesses are directly across 30A and your key to the sugar white sand kissed by gorgeous emerald Gulf waters. Large covered porches expand across the front and a private pool in the rear invite endless outdoor fun! Home is walking/biking distance to the beach, great dining and shopping and the ''lifestyle communities'' of Watercolor and Seaside!